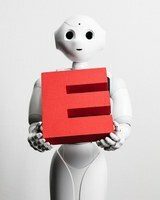 Pepper, a robot of Idiap Research Institute, had the chance to present its point of view about Artificial Intelligence. 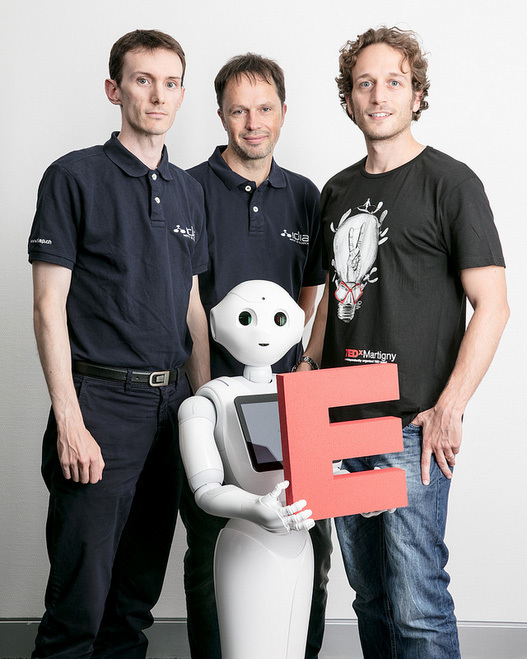 Pepper, one of Idiap humanoid robots, had been invited to the TEDx Martigny which took place on September 8th, 2017. On stage, it presented, with humor, its point of view about Artificial Intelligence. 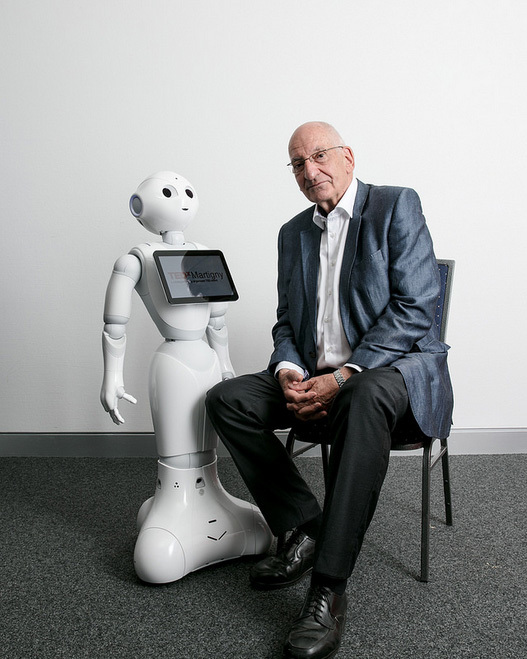 It even had the opportunity to get a picture with the former Swiss president, Mr. Pascal Couchepin. 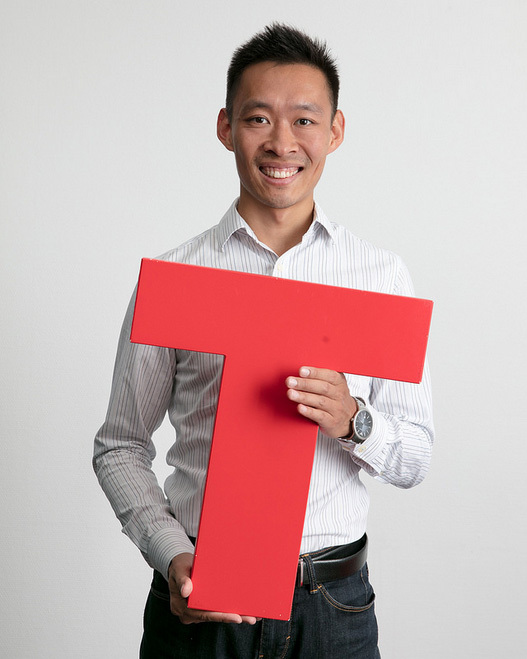 Furthermore, the team EyeViewPost-it from ICC'2017 had also the chance to expose its idea at that event. Indeed, their project is to recreate the photo-taking moments in order to let the viewers "stand" in the shoes of photo takers.